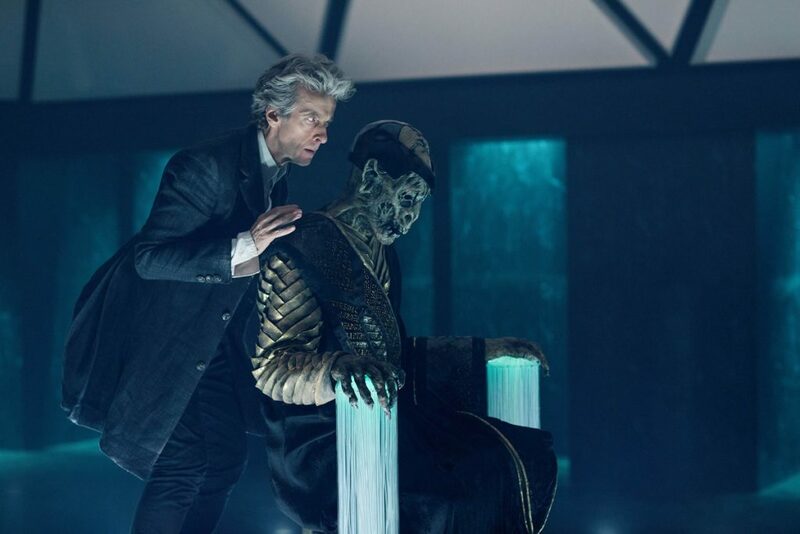 This week, on the DWC, we’ve been looking back at Doctor Who Series 10, and it’s been an interesting process. 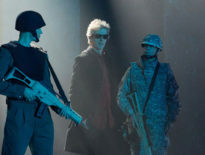 The season was received very warmly upon transmission, with Pearl Mackie as Bill Potts and Matt Lucas as Nardole giving the show a fresher feel again. 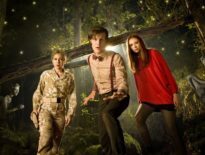 But a journey isn’t complete until you know its end, and now we know how Series 10 concluded. It’s always the right time to revisit the Good Old Days, whether they be 1963, 2005, or this very year because our perspectives change. Case in point: The Lie of the Land, which I enjoyed when it aired and which I still feel is a good episode but doesn’t quite achieve any heights of greatness. But we’ll come back to my feelings on the story. Let’s see what you thought instead. As is customary, we ran a poll after the story’s BBC transmission, and now we have the results. As with The Pyramid at the End of the World, we didn’t get a huge number of voters, but after a mid-series slump, we were slowly gathering traction again. And the DWC audience was fairly split. Just two more people gave it either a 4/5 or 5/5 than those who gave it either a 3, 2, or 1/5. Still, the averages do seem to be weighted down somewhat, even if a good 34.85% gave it a 4/5. Geoff, meanwhile, had a very good point, saying, “One obvious plot-hole rather spoiled it for me – why not just whisk Bill off-planet for a few years? In Tardis-land that would take about five minutes and presumably would break the Monks’ signal.” Rabytt suggested that the Monks had made the TARDIS inaccessible, and my suggestion is that it was in the Doctor’s room at the university, which was heavily guarded by the aliens. But really, who knows?! 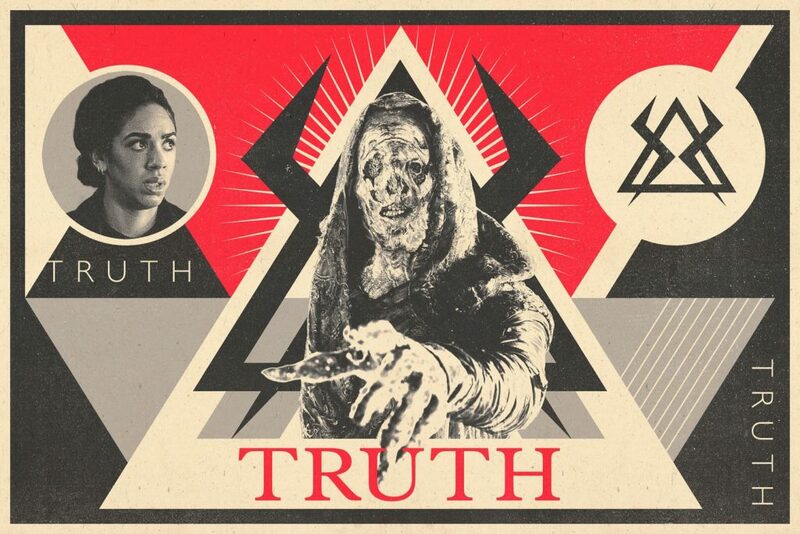 I largely stand by that, but The Lie of the Land is probably Whithouse’s weakest entry since School Reunion – and I say this as a fan of that 2006 episode and of Toby. The Lie of the Land should’ve been a two-parter, essentially. The serial was let down by the fact it had to finish the storyline started in Extremis; on its own, it would’ve been more successful. Ah well. You can’t win them all. Nonetheless, if this is a trough for Series 10 so far, the season can be seen as pretty darn great, don you think…? 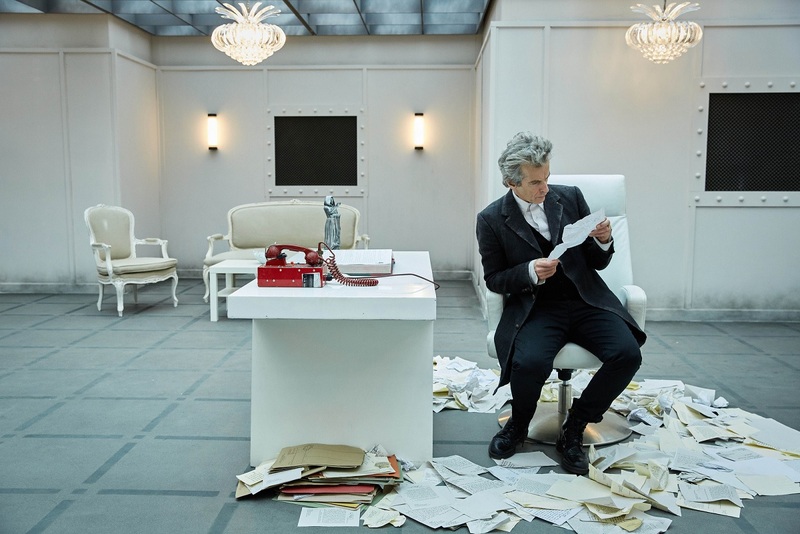 ← Peter Capaldi’s Comedy Creation Returns in the Big Issue!